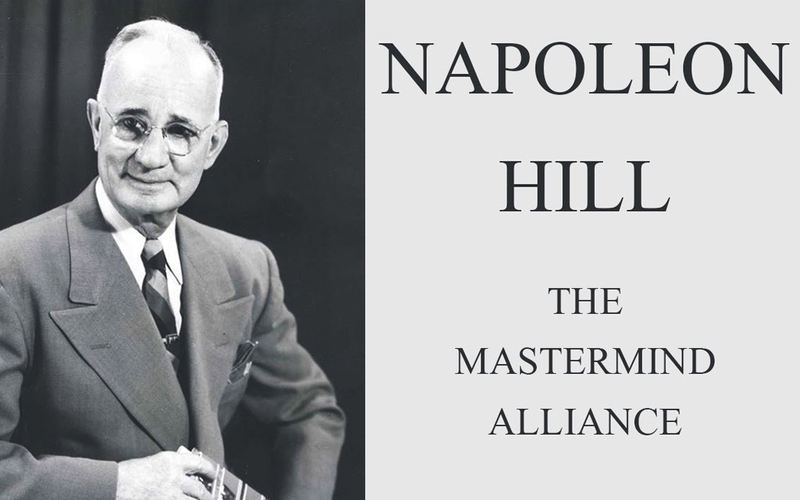 Napoleon Hill and Masterminding - Emmatt Digital Solutions Inc.
One of the richest men in the world, Andrew Cargnegie, used the power of masterminding to gain the knowledge and income that made him very wealthy. His charitable contributions after his death are still making a big difference in the lives of so many people. If you want to learn some of the powerful strategies and tactics you gain from masterminding, I just posted a great “how to” article for you to read and enjoy. Please leave me a comment after you read it!